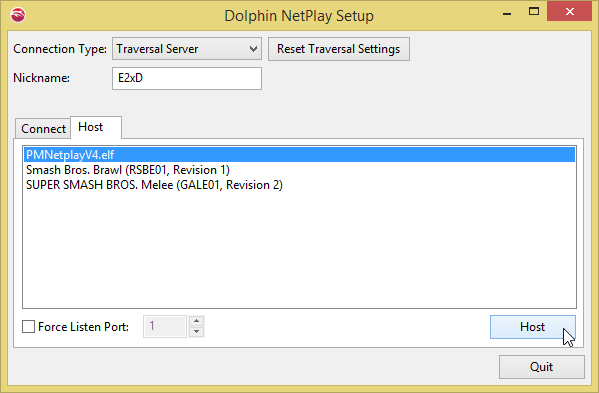 Hello there Advanced / Special PM Netplay Users. 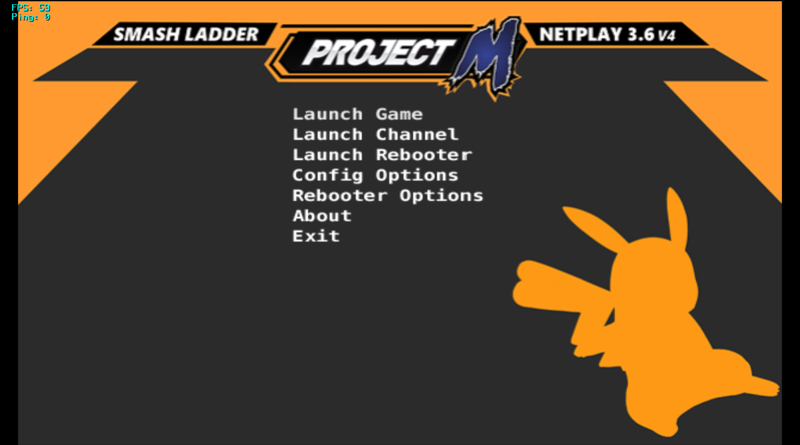 Mac and Linux have a few hoops they need to jump through before being able to play alongside the Windows build so let's get started! 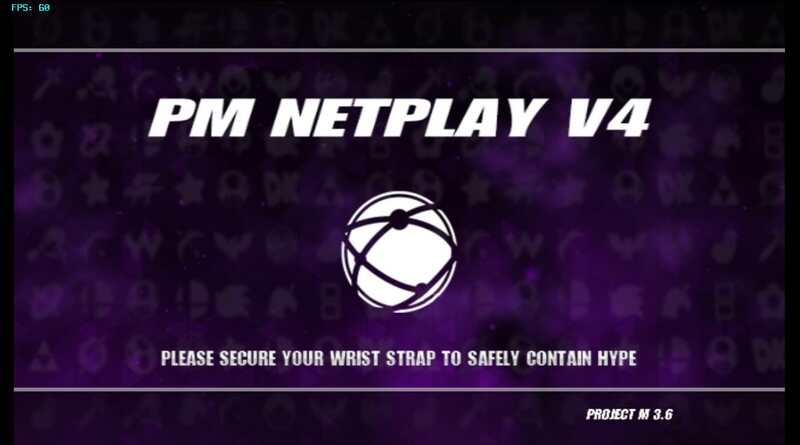 A little explanation: With the new build, we have incorporated a new save file that is necessary for Netplay. 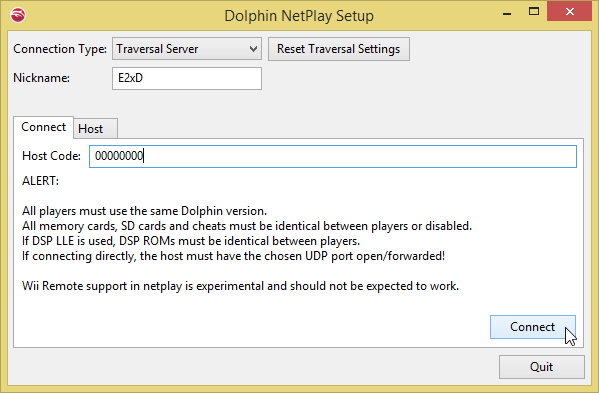 Otherwise you WILL desync even if you have matching SD cards. 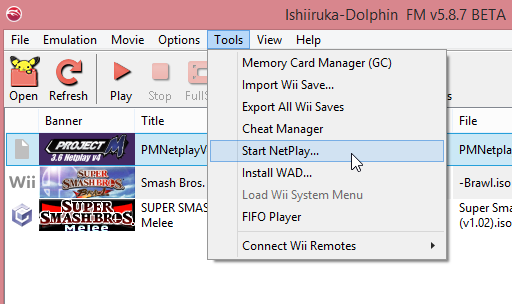 To alleviate, you will need to replace some files once you have installed dolphin. 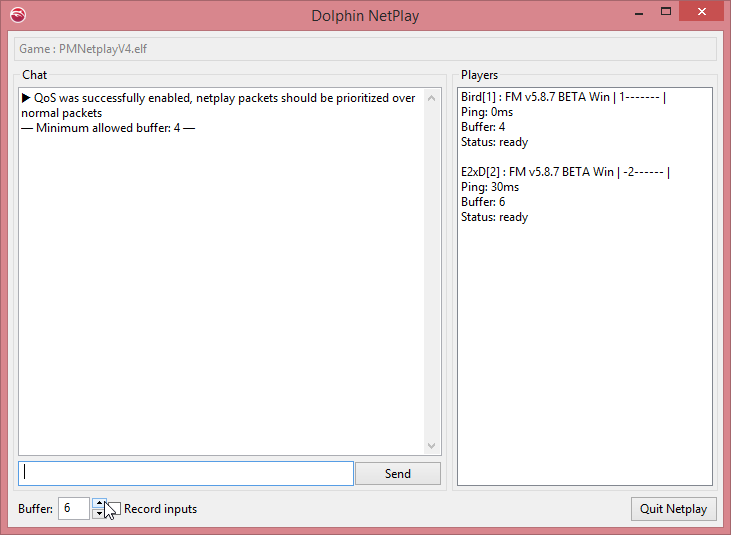 1) Download and Install FM 5.8.7. 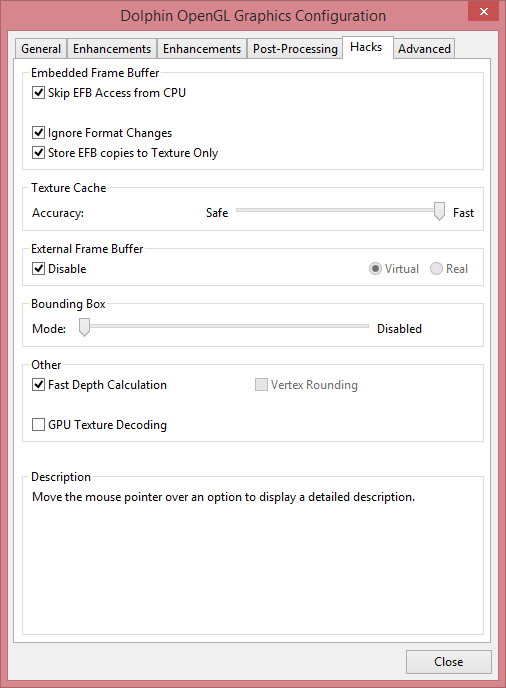 2) Match the following setting once you have installed everything. 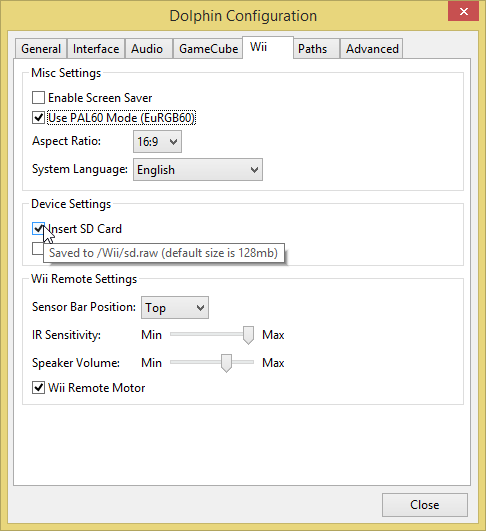 Under Graphics > General: Both Fullscreen Resolution and Aspect Ratio are set to AUTO. 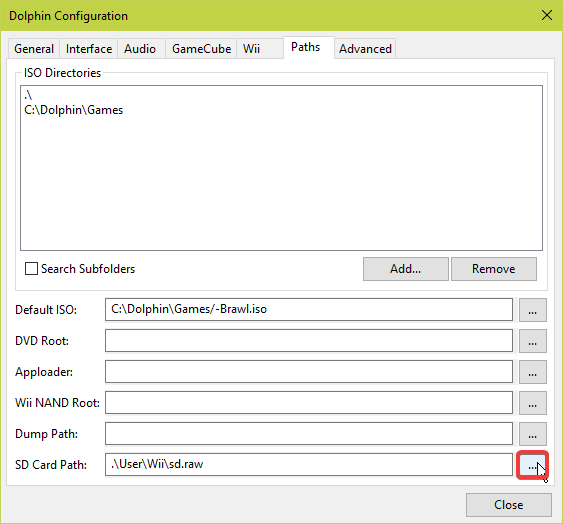 4) Open up the root of your Dolphin (app) directory. You should see folders labeled: Sys, User, etc. Merge the "Sys" and "User" folders from the directory above into this directory. 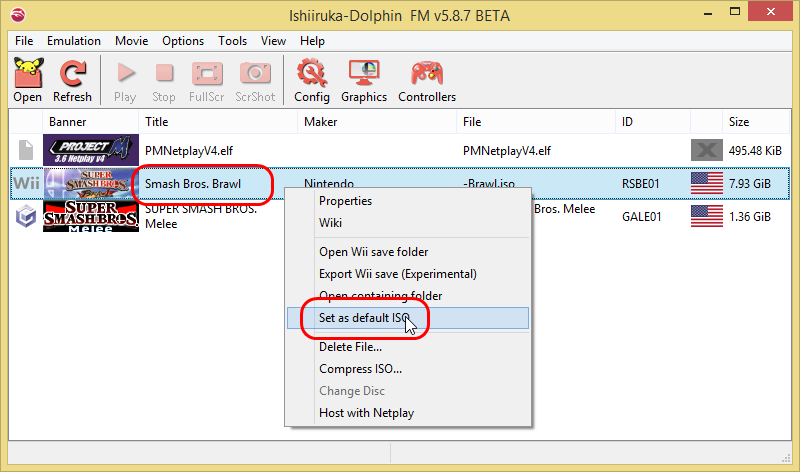 5) Open up Dolphin, go to Config > Paths > Add... and select the FOLDER containing your Brawl ISO [Linux Users] and the folder you downloaded above named "Game:"
14) Once you're hosting, you must copy the host code in the top right and send it to your opponent. 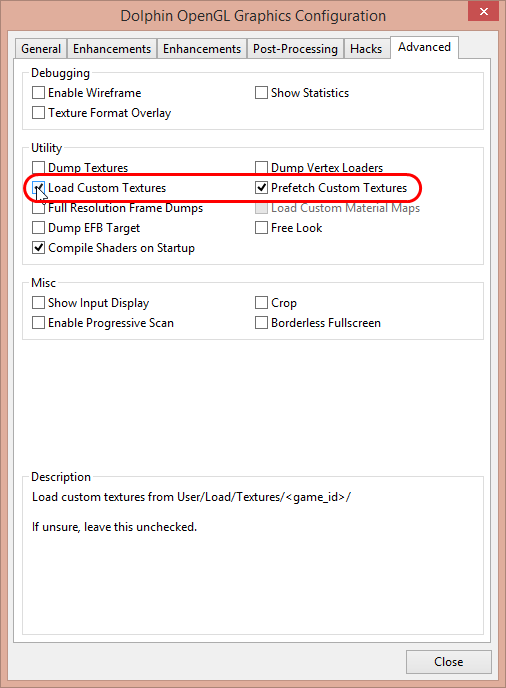 Once they connect, you will need to judge what the Minimum Buffer should be set to. To figure this out, divide the Ping of your opponent by 8 and round up.